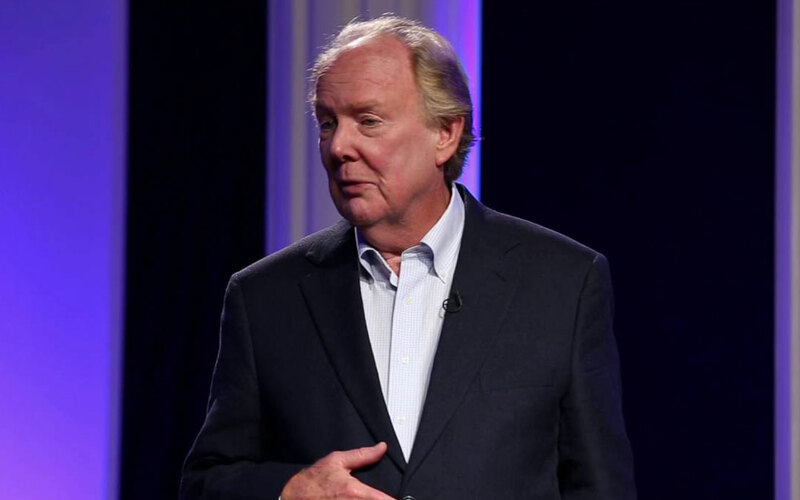 Before John Rosemond, my four-year old son ran the house. I never fully understood it, and being so close to the fire I could not even see it, but we were at the mercy of my son’s moods and desires. If our son didn’t want to sit in a restaurant, I was outside playing with him in the parking lot until my husband finished his meal. I couldn’t speak on the phone even briefly because he would scream or constantly interrupt me. The only way I could have a conversation or get work done in the office was to put him in front of the TV. And I felt guilty about that because the half hour Max and Ruby then turned into a Dora the Explorer marathon. Meals were endless struggles about what to make that he would eat. I became a short order cook. Getting him to leave a park took cajoling and threats. Our nights were sleepless, and when he woke up in the morning, no matter how early, the day began. Getting him dressed took an hour. It was also no coincidence that as my son’s behavior worsened, so did my marriage. My husband and I had more disagreements on how to raise our son than on any other issue. My home was in disarray. As John has profoundly stated, “If parenting is one of the hardest things you’ve ever done, you’re doing something very wrong.” He’s right. I was doing it wrong, and it was difficult. After John Rosemond, I run the house. And while my son is the most important person in my life, and I cherish everything about him, I no longer treat him as an equal. I learned the hard way that I cannot be an authority figure while treating him as my counterpart. I communicate my expectations clearly, succinctly, lovingly, and I use as few words as possible. I no longer repeat myself. I say things one time. No one likes to be nagged. He is now a contributing–yes, contributing–member of our family. He sets the table and clears his dishes every night. He makes his bed daily. He gets himself dressed when I tell him, and we leave the park when I tell him it’s time to go. He sleeps through the night and does not wake us up until the time I’ve set for him in the morning. I make one dinner for the entire family, and that’s what he eats. We dine in any restaurant, and I know he’ll behave. He stands patiently and does not interrupt when I’m talking with someone or on the phone, and he now occupies himself beautifully during his alone time. He has daily and weekly chores, and he is a well-behaved and respectful little boy. He is happier not throwing tantrums and having melt downs when he doesn’t get his way. He is happier knowing where the boundaries are. Does he misbehave sometimes? Of course! But now I know how to deal with it. I’m not caught off guard.. There will always be great hurdles and obstacles to overcome. That is life. But the seeds and boundaries are planted and clear, and I’d rather set the course when Elai is five, rather than just enter the battle when he is a teenager, when it will be almost too late. My marriage has never been better. Our son feels safe and secure knowing mom and dad are on solid ground. Since I began parenting the John Rosemond way, our home has become a tranquil sanctuary, with my son being raised with defined boundaries, in a very loving, nurturing, and peaceful environment. And it’s simple.